IT major Infosys has been selected to implement the next generation system for processing income tax return filings, with the Union Cabinet sanctioning an estimated Rs 4,241.97 crore for the project. The move will help in bringing down the income tax return (ITR) processing time to one day and hence speed up refunds. 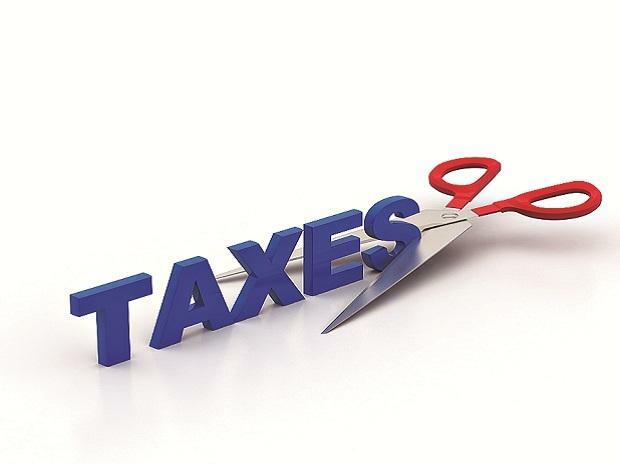 The Cabinet, chaired by Prime Minister Narendra Modi, gave its "approval to expenditure sanction of Rs 4,241.97 crore for Integrated E-filing and Centralised Processing Centre 2.0 Project of the Income Tax Department", Union minister Piyush Goyal said. Briefing media about the decision, he said the processing time at present for ITR is 63 days and it will come down to one day after implementation of the project. Goyal said the project is expected to be completed in 18 months and will be launched after three months of testing. The e-filing and Centralised Processing Centre (CPC) projects have enabled end-to-end automation of all processes within the Income Tax Department using various innovative methods to provide taxpayer services and to promote voluntary compliance. The Cabinet also sanctioned a consolidated cost of Rs 1,482.44 crore for the existing CPC-ITR 1.0 project up to 2018-19. Goyal also informed that tax refunds worth Rs 1.83 trillion have been issued so far in the current fiscal.